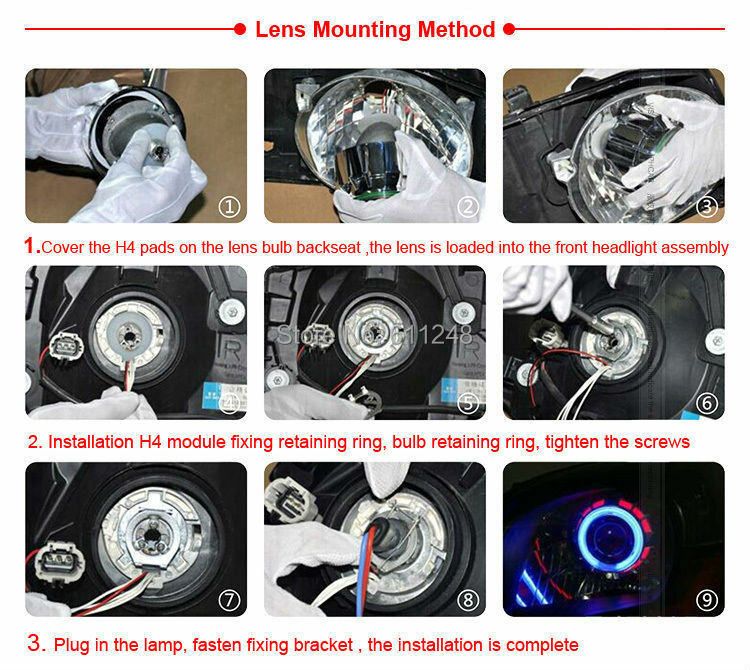 This kind of projector lens is our newest product.It consist of double angel eyes, HID bulb and high and low projector lens. 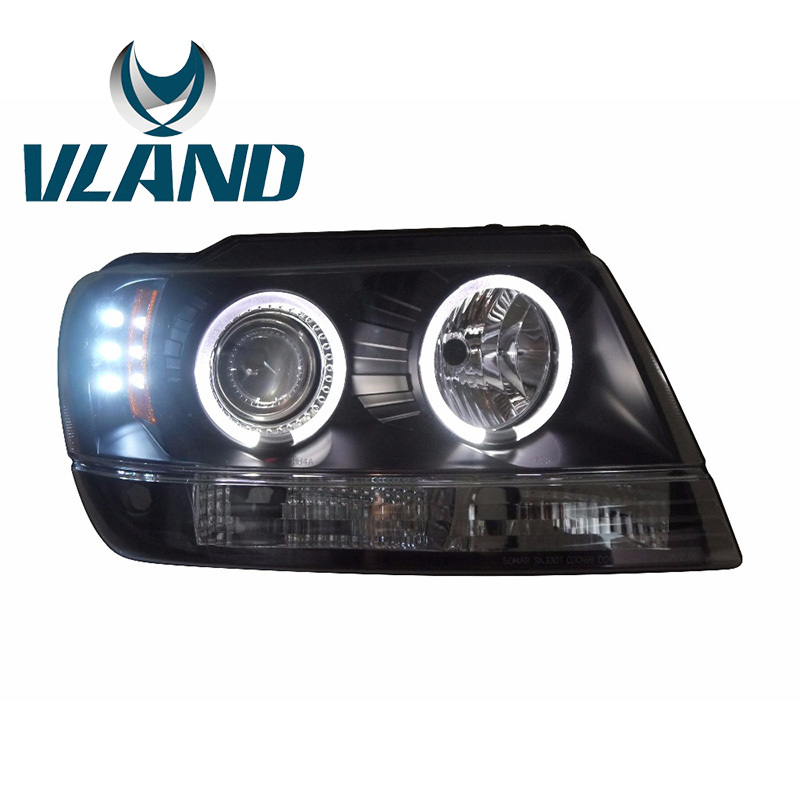 Proportion shadow is more further and clear.Double angel eyes light make your car more attractive and cool. 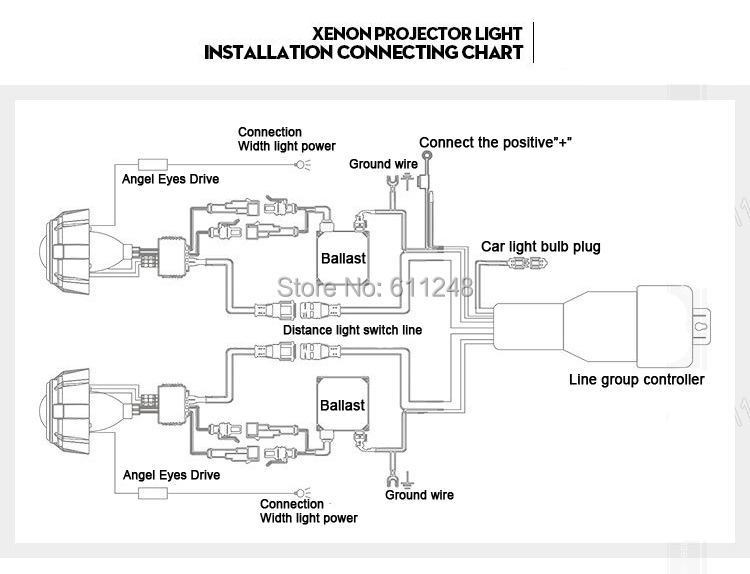 Please tell us what Color temperature of the bulb you need after you payment ,or we will be random delivery!